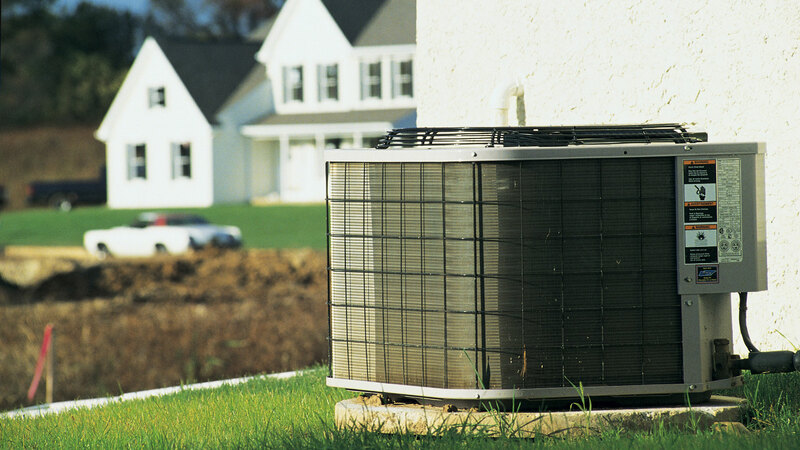 Lakeville Heating & Air repairs, installs and services all your HVAC needs and provides emergency repair 24/7 in the Apple Valley are by calling (952) 292-9807. 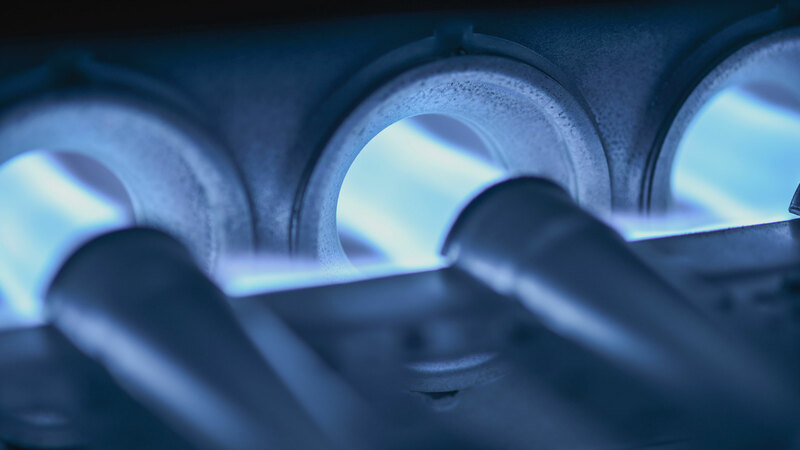 Choosing the right furnace for your home or business in the Apple Valley region is an important investment. 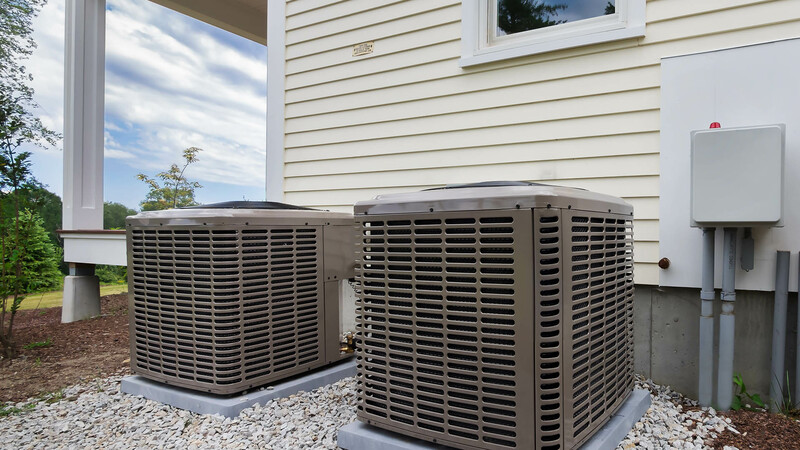 Select from a wide range of Lakeville Heating & Air’s standard economy models, up to the highest efficiency units available today with a free consultation with our furnace experts.